We want to help you plan for your future. Designed to save for your retirement. 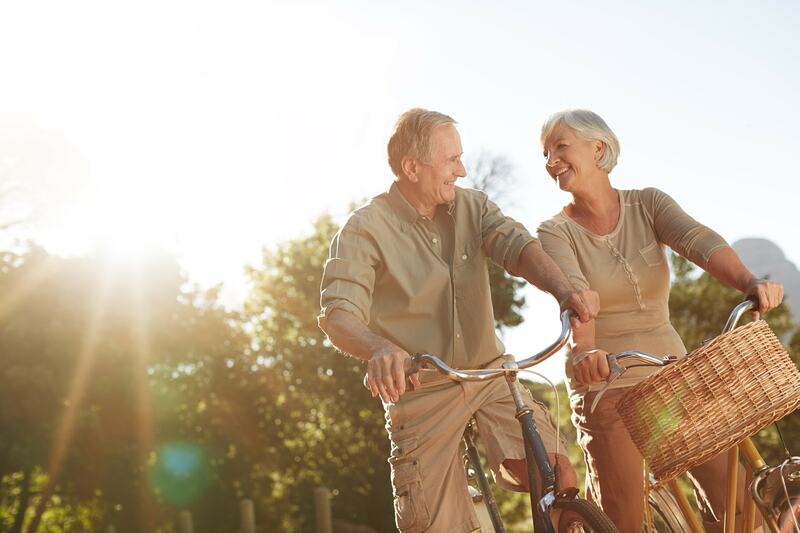 An individual retirement account (IRA) is just what it sounds like—a savings account specifically designed to help you save for retirement. IRAs are safe, consistent, and reliable, and they come with a range of other benefits. Wide range of investment terms, 12 months through five years. If you’d like to find out more about IRAs from Texana Bank, call us at (903) 334-0900, or stop by a branch today.